There are millions of asteroids in the solar system. They range in size from less than 1 mile to 584 miles across! 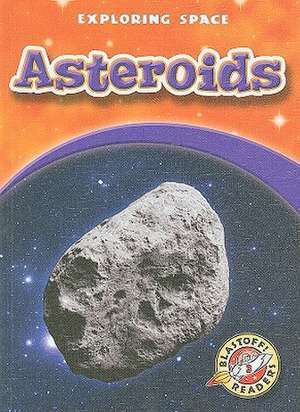 Students will discover how asteroids form, where they are located in the solar system, and how they are being explored.